Sen. Bernie Sanders' Medicare for All plan would drastically change not only how health care is paid for, but who ultimately pays for it. Between the lines: While the wealthy and the poor usually pay the same premium for today's employer-based insurance, Sanders' plan would beef up insurance coverage for everyone and pay for it by increasing taxes disproportionately on the wealthy. While most people's taxes would go up, the wealthy would end up paying for a much greater portion of the nation's health care system than they currently do. 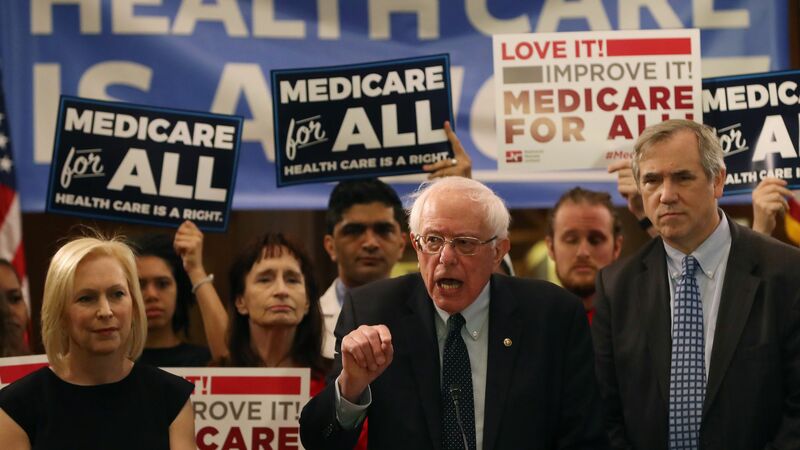 The bottom line: "More progressive tax-based financing of health care is a feature, not a bug, of Medicare-for-all," the Kaiser Family Foundation's Larry Levitt said.